What could we do to improve our homes that could help save energy, cut costs, and in the end give us a good ROI? Simply put, add insulation to the attic. ROI : Return On Investment measures the gain or loss generated on an investment relative to the amount of money invested. 90% of homes in the US are under insulated. What is the probability that our home could be one of those? The chances are high. But in the end all homes can benefit from increased insulation. When we think of why we should add more insulation to our attics and how it will save energy and help decrease our utility costs it really is a no brainer. 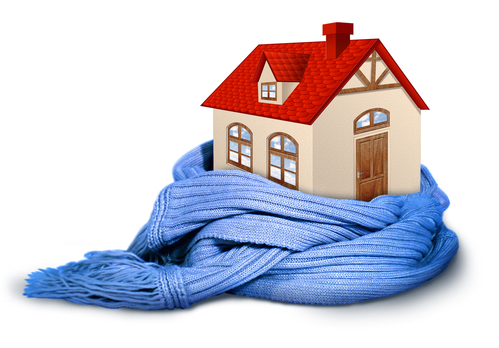 Insulation is responsible for up to 70% of the total heat gain and loss in your home. The proper type used, the amount, and installation of insulation can make a huge difference in your savings in the long term. That means by accomplishing this task it will add value to your home and save you money every month- It will pay for itself! What could be better than knowing to insulate an attic is very inexpensive and the gains you will receive in the end = A Huge ROI! We all need to realize that insulation is not just needed for those cold winter months. A well insulated attic helps lower energy usage in the spring and in the summertime too. It helps stabilize a homes indoor temperatures year round. Everyone wants to keep our homes cool in the summer and good insulation keeps the hot air outside just where we want it. Then in the winter all that warm air that is produced from the furnace rises straight up, and if we don’t have proper insulation in the attic that means the heat is escaping right out. Remember warm air travels to cool air, so not only is it super cheap and easy to insulate an attic but that is where we lose most of our heat. It is cost effective and we will see the benefits right away. 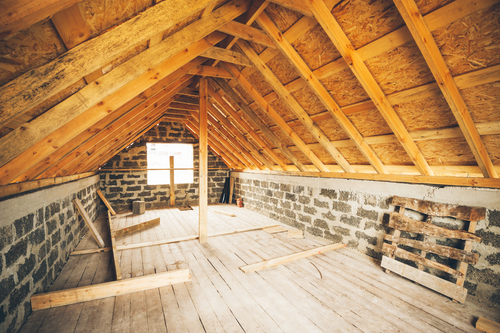 Weigh out the benefits of adding more insulation to your attic and how it will help the value of your home increase. We have helped many of our customers achieve this and we would love to help you! 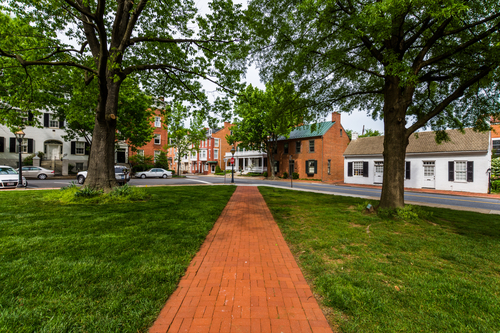 We have put together a list of 7 signs that your home here in baltimore needs more insulation. Sometimes it can be so obvious the whole time, but we can be completely oblivious to the signs. So here we have made it easy for us all, to recognize a lack of insulation in our homes. This one can be more obvious than the others. Every month when it comes to paying our energy bill, do we notice that it just keeps increasing? This could be due to poor insulation. Insulation is needed to keep our homes energy running efficiently, by trapping in as much heat in the winter as possible and keeping our space cool in the summers. We all know that the basement tends to be a cooler space in general because it is underground. But, what is not supposed to be common is walking from one room to the next and feeling a drastic change. Insulation is the key. Especially if we live in an older home, it is very likely that our insulation has begun to fail us and we need to install more insulation to keep the temperature of the house even. The winter can be rough for everyone even our homes can take a beating when we are not well prepared. It is not unusual to hear of pipes being frozen and bursting in these brutal months. This problem can be taken care of with well insulated walls to protect our pipes. Every kid loves them and parents know how dangerous they can be, but when we step outside onto our porches in the dead of winter we may notice long, frozen, daggers hanging from our roofs. The reason that is causing this is the warm air is escaping from inside our house, making its way into the attic and melting the snow on the roof. Lets face it, creatures love to come indoors, especially when we are caught in the wintertime. When we think about how these rodents and insects are entering our homes, we know it is a culprit of our insulation. If we had well sealed nooks and crannies we wouldn’t have these pests coming inside. These are never fun. We can be enjoying ourselves indoors and then the next thing we know we get the chills. This could be due to a draft. If we happen to notice that we have closed all the doors and windows but we are still feeling a draft, it could be time to look at the insulation in our attics and crawl spaces. If we live in an area where we are in close living quarters with those around us, getting enough peace and quiet could be a big problem. We might hear people talking, children playing, voices from outside, or just a simple conversation in the next room over, well, whatever the case its important to have a well sound proofed home. A lack of insulation in the walls could be keeping us from achieving this. We know we need to choose a good, reliable, insulation that will be durable and in the end save us money on our energy bills. Before choosing which insulation we want to use, we should familiarize ourselves with the different materials. Learning about which one will be right for our home, our specific project, and which one will save us the most time and money. 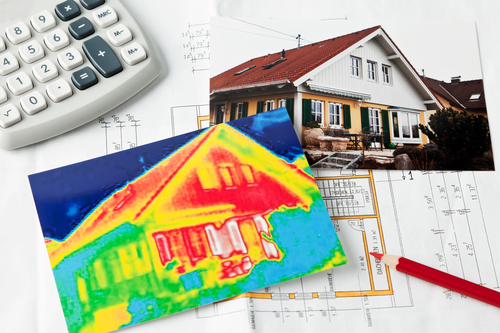 What you need to remember when dealing with insulation and its effectiveness is the R-Value, which will tell you how well the material insulates your home. It is a scientific number used to indicate the products resistance to heat flow. Therefore the higher the R-Value, the greater is its thermal resistance. You may purchase fiberglass insulation on batts, or loose fill. It is very affordable but it does have a lower R-value than most although, higher than cotton. Batts are generally easier to install, because the pieces have been woven together, but when you are applying the fiberglass you never want to force it into an area that is too small because when it becomes too compressed, the r-value decreases. With a slightly higher r-value than fiberglass, cellulose Is made from recycled paper so it provides a green, efficient, non toxic and affordable thermal solution. This form of insulation provides a great resistance to air leakage. It is available as a loose fill product and has been used to treat damage from pests and moisture. However, when moisture absorption occurs, cellulose becomes compacted and becomes less effective. Because it is hygroscopic, it has the ability to soak up and hold in water. Undetected leaks can cause cellulose to sag within the framing cavities. So before choosing to go with cellulose please make sure you have completely and carefully sealed up any water leaks. This is a polyurethane product that involves mixing two chemicals that are applied with a hose. It has a high r-value, it expands and conforms to any space, helps keep out insects, and also minimizes the growth of mold and mildew. 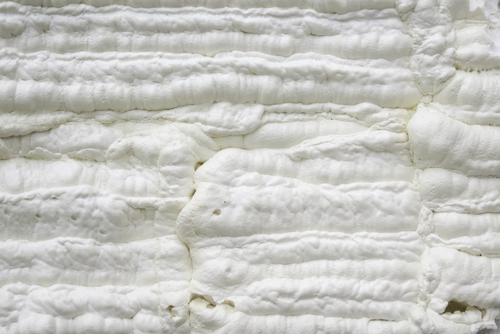 Closed cell spray foam is great to use for attics and crawl spaces on areas where we cannot reach, its expanding abilities cause it to be very effective to minimize air leaks and filling cracks and holes. 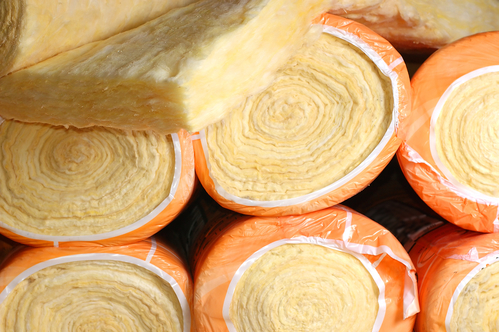 Now that we know a little more information on a few of the most popular insulations out there, let the professionals help you install it safely and effectively.